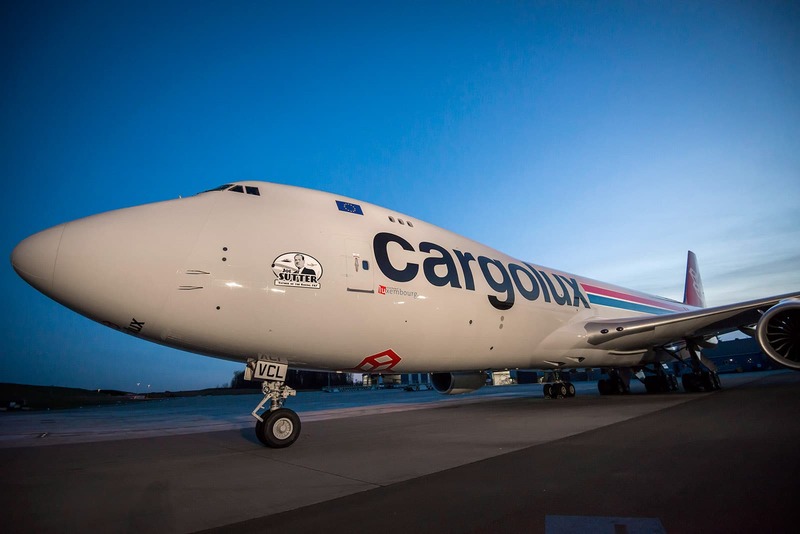 Boeing and Cargolux Airlines have celebrated the 30th direct delivery of a 747 Freighter to the Luxembourg-based cargo carrier. 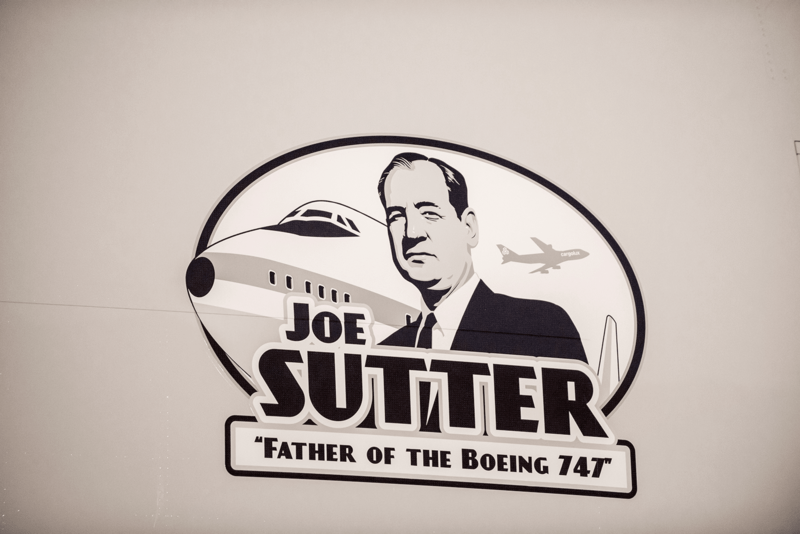 To mark the special occasion, their latest 747-8F Freighter carries a special decal of the “Father of the Boeing 747,” Joe Sutter, the Boeing engineer who led the team that designed the aircraft. “We have built our business around the iconic 747 and therefore we wanted to celebrate our 30th direct delivery from Boeing by honoring the man behind this magnificent machine — Joe Sutter,” said Dirk Reich, President and CEO. This latest delivery was the 12th 747-8 Freighter to join air cargo company’s fleet, with the Luxembourg carrier becoming the world’s first operator of the aircraft type in October 2011. 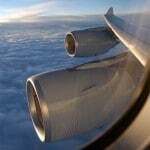 Prior to the introduction of the 747-8 Freighter, the company took delivery of the first of two 747-200 Freighters in 1979 and in 1993 also became the world’s first operator of the 747-400 Freighter, taking a total of 16 747-400 Freighters. In January 2015, Cargolux began operations to Manaus Airport in Brazil with a 747-8 Freighter carrying a full load of machinery spare parts and telecommunications equipment. In the process, Manaus Airport became the 100th commercial airport that the company serves with the 747-8 Freighter, underlining the airplane’s incredible versatility in the world cargo market. 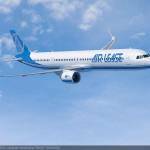 “The 30th 747 delivery is an important milestone in our shared history with this all-Boeing operator that spans some four decades,” said Todd Nelp, vice president of European Sales, Boeing Commercial Airplanes. The 747-8 Freighter is optimised to provide greater revenue cargo-carrying capability than the 747-400, offering 16 percent more cargo volume while keeping its iconic nose door.